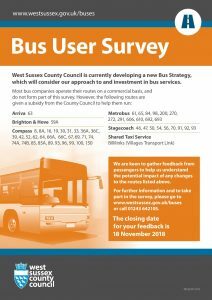 West Sussex County Council are currently developing a new Bus Strategy and considering their approach and investment in bus services. They are keen to get feedback from passengers who are using routes that are part funded by West Sussex County Council. 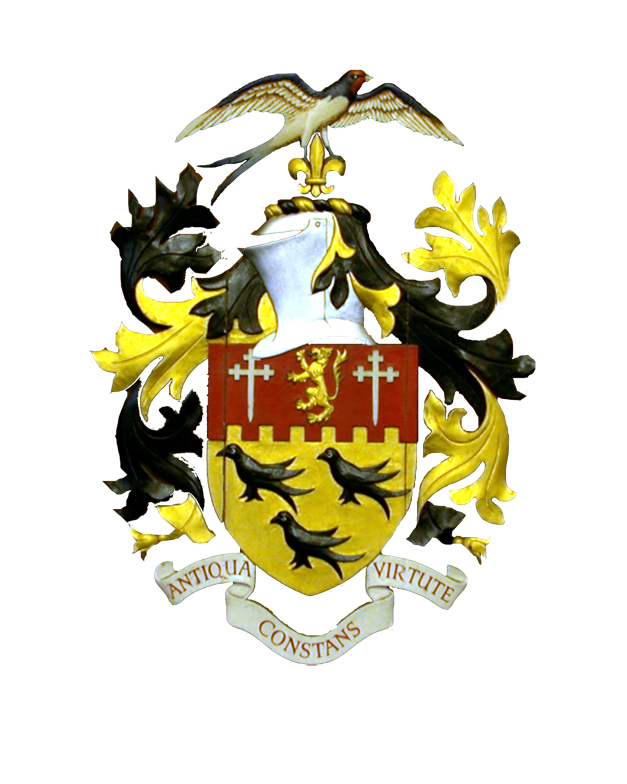 Arundel Town Council are able to help any individuals who wish to participate and need help to submit the survey on Monday 22nd & 29th October between 10am – 12 Midday at the Town Hall.